Communication technology has developed rapidly over the last decade, with most schools now emailing or texting parents key information. 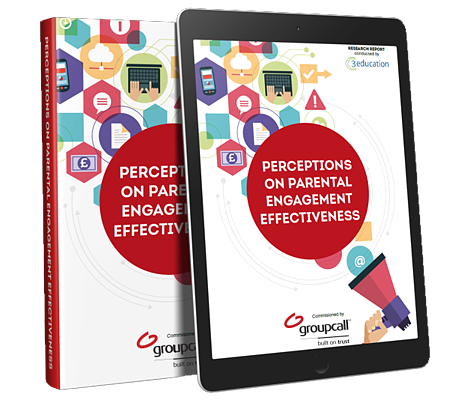 At Groupcall, we wanted to find out how effective parents found their child's school's communication, and if their opinions differed to those of senior school staff and ICT leaders. Watch the parental engagement video to find out where the differences lie. The overall impressions of parental engagement. The type and frequency of messages parents wish to receive. Effectiveness of short notice closures.